I am excited to introduce a new feature to our blog, called Tulip Tales! 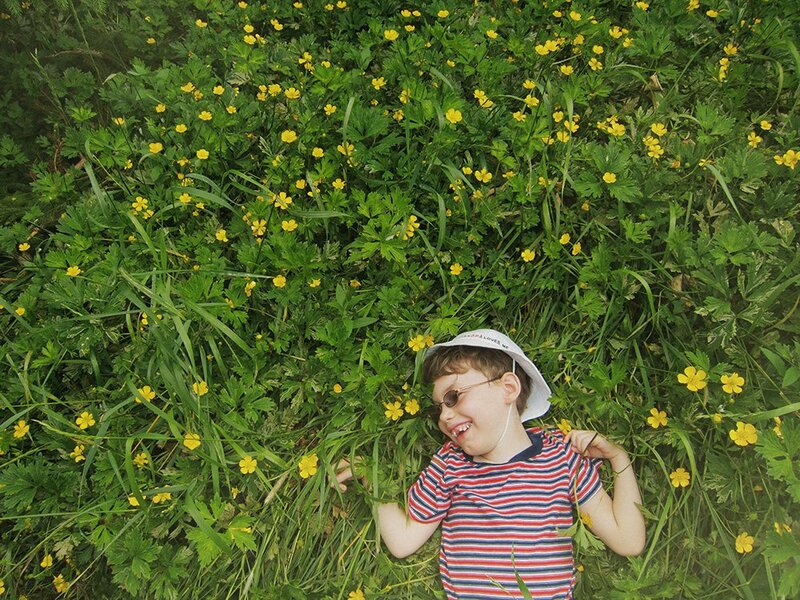 Each month we will feature a child with special needs and share their amazing story. I will start with my own. 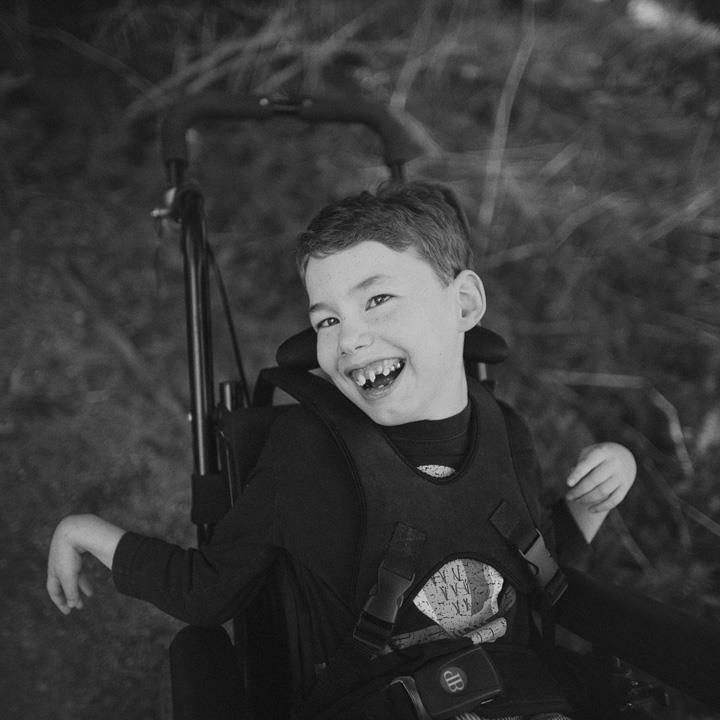 Brennen is eight years old, and has a diagnosis of Spastic Tetraparetic Cerebral Palsy, Seizure Disorder, Global Developmental Delay and Cortical Visual Impairment. First, here is a little background on Cerebral Palsy. Cerebral Palsy is not a disease. Cerebral Palsy is an umbrella term for motor disability. It is caused by damage to one or more areas of the brain, usually occurring during fetal development; before, during, or shortly after birth. “Cerebral” refers to the brain and “Palsy” to muscle weakness. Cerebral Palsy itself is not progressive (i.e. brain damage does not get worse); however, secondary conditions, such as muscle spasticity, can develop which may get better or worse over time. Cerebral Palsy is not contagious. It is not genetic, and is not hereditary. 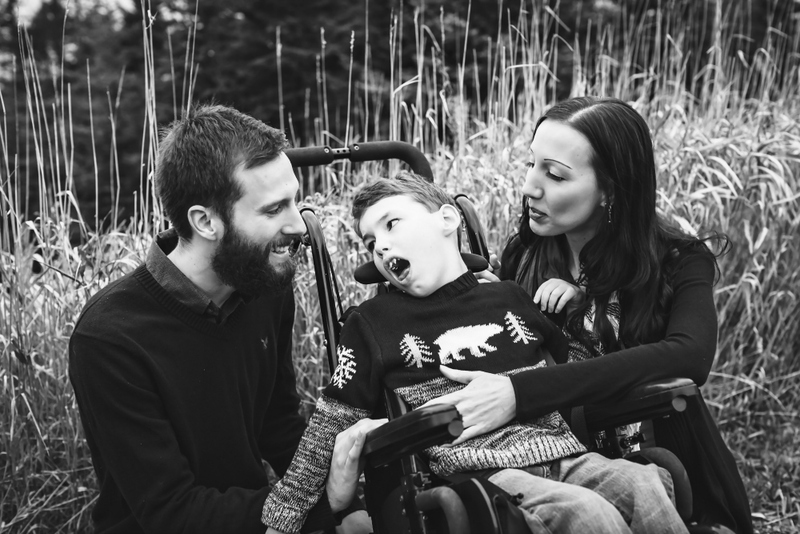 We are not sure why Brennen has CP, but we are sure that he must have suffered a lack of oxygen to the brain before birth, either due to a stroke in-utero, or if the umbilical cord was tight around his neck. Brennen was born full-term, two days before his due date, in Sacramento, California. It was a normal pregnancy and delivery, although I replay it constantly in my mind, trying to recall if there was something I’d missed. I was sent home from the hospital with a “healthy baby”, and we were over the moon with joy and love for our precious baby boy! Until.. he started crying…and crying…and crying. He would not stop. Ever. You might think I am exaggerating, but it is the truth. He didn’t do anything but cry for 5 whole months. I knew there was something wrong, but had no idea what. We went back to our doctor every other day. She told me he was a “colicky baby” and he would outgrow it. That didn’t happen. Feeling like I was not being taken seriously, and getting no sort of resolution, Brennen and I left California and came home to Newfoundland where we had the loving support of my family. When I think back on those early days, when I thought I was alone in the world, and that I would never have any sort of “normal” life again, I wish I could go back and tell myself that it really was going to be ok. When I look at our life now, and look at my sweet eight-year-old son, I could never imagine life without him. 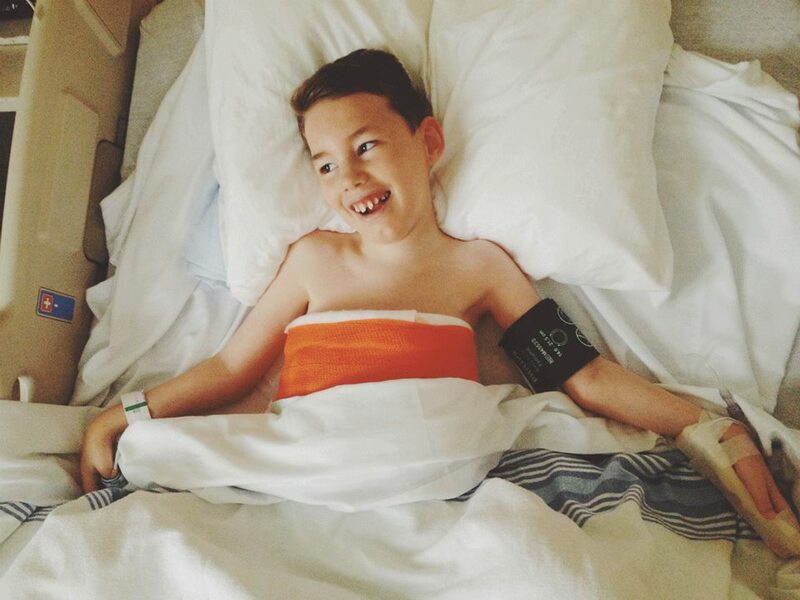 Brennen is a happy little boy who loves life and spreads that love with everyone who knows him. He brings us so much joy every day and has taught me more about life than I ever could have imagined. The past eight (almost nine!) years have been filled with doctors’ appointments, surgeries, therapy sessions and ISSP meetings. We have had struggles with the school system, and with the benefits of “inclusion”. We have spent a small fortune on medical equipment and therapy devices. We have learned who our friends are and who they are not. There have been dark days, but they make the good days that much better. This whole unexpected journey has taught me so much about myself, my relationships, and about love in general. I never could have fathomed that in such a short time, Brennen would change my world in the best way possible. Life is good, because he is in it. *Note – The ‘Tulip Tales’ series will continue over HERE! WOW!!!! Beautiful story.What amazed me was that if you subtituted Sarah,with Brennen,the stories are mirror images of each other.I live for her smile and kisses!!!! Such happy children who bring so much happiness and love into our lives even though they have been to hell and back,We can’t amagine a life without her!!!! Keep up this wonderful site.